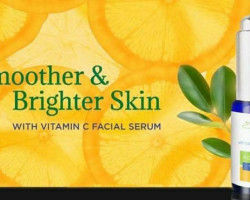 How does vitamin C Serum helps? 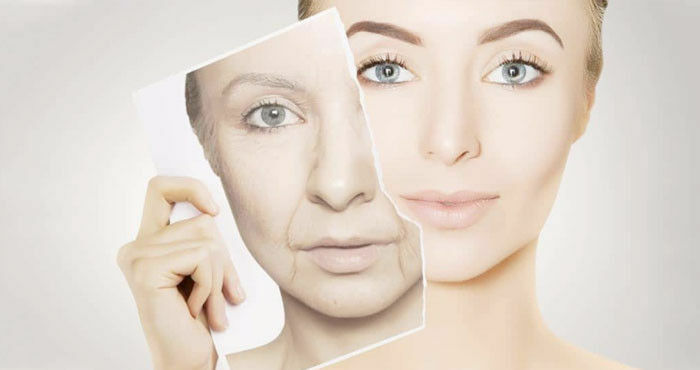 The Anti-Aging solution! 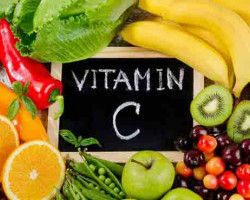 Vitamin C acts as a potent antioxidant & anti-aging agent that plays an important role in skin health. It helps in the repair and renewal of skin cells by attacking the free radicals in your body, which helps keep your skin looking younger and healthy. It also removes wrinkles and acne scars. 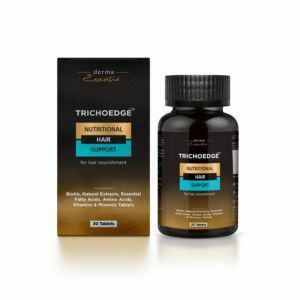 We all know what is Vitamin C, a water-soluble vitamin which is the fundamental component of a healthy dietary supplement and powerful antioxidant & anti-aging but ever heard of Vitamin C serum? 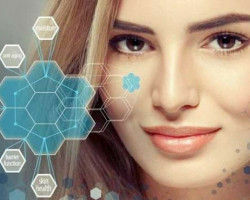 Vitamin C Serum is nothing but a topical solution sold as a beauty product which is applied to skin’s surface to remove wrinkles and fine lines, skin lightening, repair skin damage, provide moisturization and restore your youthful look. How does it help in making you look younger? 1. It helps to promote collagen production. 2. It helps in protecting skin from sun damage. 3. It helps in reducing under eye circles. 4. It helps in speeding up the healing of sunburns. 5. It helps in improving hydration and moisture. 6. It helps in evening out your skin tone. 7. It helps in brightening your skin complexion. It helps to stimulate the synthesis of collagen in the skin which will firm and tighten the skin. In addition to improving your skin’s overall complexion, Vitamin C can brighten otherwise dull skin, allowing it to look healthier and more vibrant. A strong concentration of this vitamin leaves the skin looking and feeling replenished and revitalized. 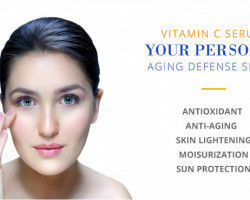 Vitamin C serum is the best face serum for your anti-aging and wrinkle needs. 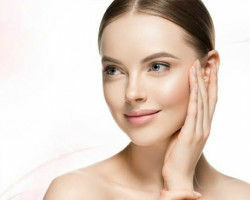 Vitamin C serum helps in keeping your skin looking younger for longer by controlling all signs of aging like wrinkles, fine lines, sagging skin and many more. 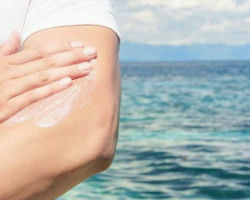 You must apply the serum before moisturizer or sunscreen twice a day to clean, dry skin.